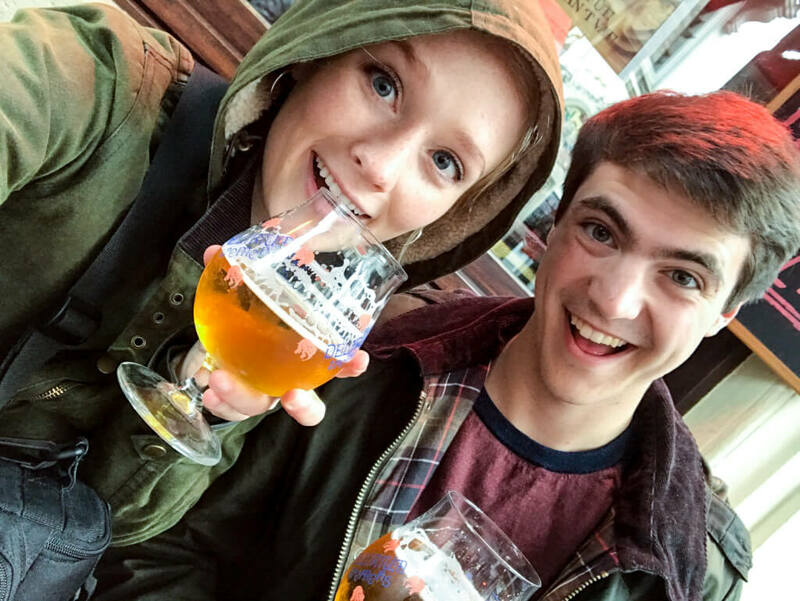 Serving up piping hot French fries, toasty warm waffles and a seemingly limitless variety (and supply) of beer year round, Brussels might as well be dubbed the city of comfort food. But you can do more than eat your way through this Belgian capital. The city offers many tasty treats, limitless adventure and an unrivaled city spirit for everyone to enjoy. 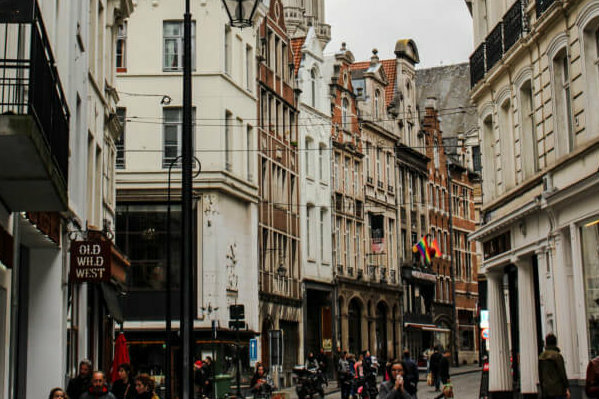 Use this guide to narrow down the top 10 things to do in Brussels before bidding your new Dutch friends vaarwel. 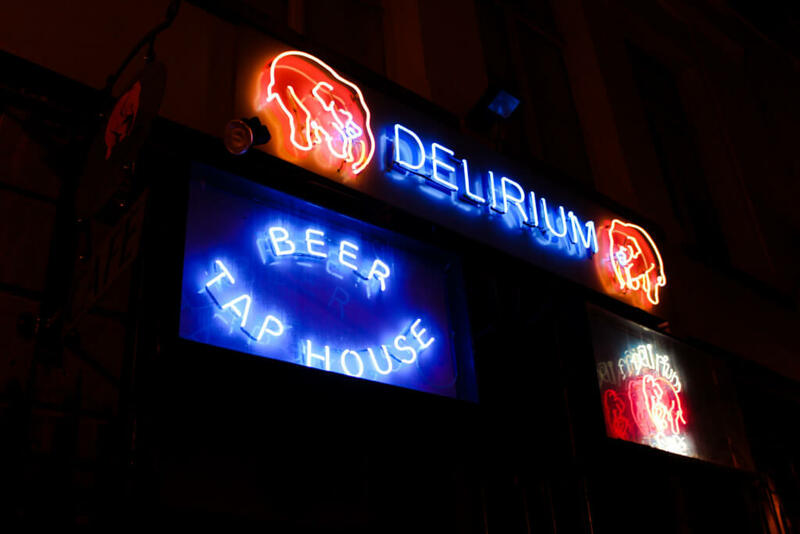 Attention all beer fans: Delirium Café boasts the world record for the greatest variety of beers available for consumption in one place. This famous beer-bar offers 3,162 beers to the thirsty visitors who flock to the bar. The interior of Delirium Café echoes the vast beer menu with its beer-oriented decorations. Can’t choose a beer from the intimidating menu? Tell the beer-tender your preferences and he or she will select the perfect beer for you. I did that and believe me, I don’t regret it. 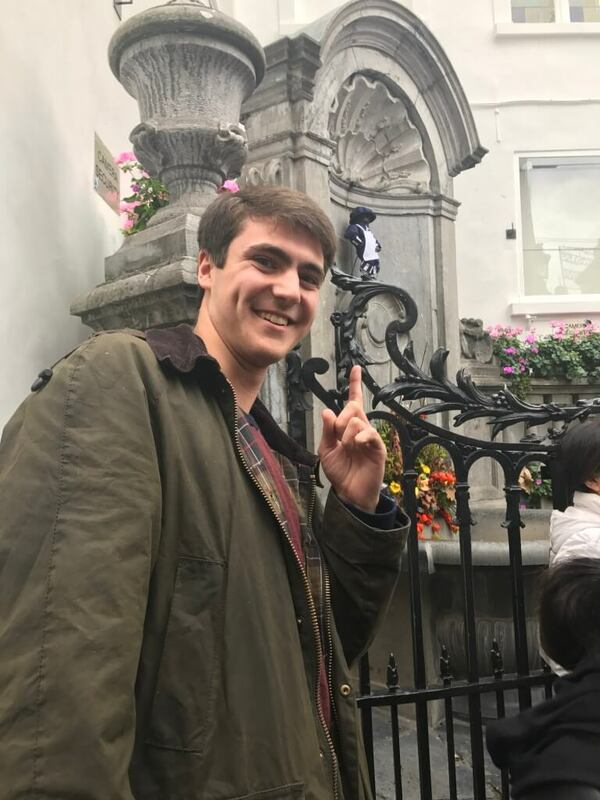 Translating to “Lil’ Piddler” in Dutch, Manneken Pis stands naked and proud in Brussels, urinating into a fountain. The brazen bronze sculpture reaches no higher than twenty-four inches, yet locals consider him a symbol of the bold humor that the citizens of Brussels possess. In fact, the statue frequently dons costumes ranging from Dracula to celebrities. The crowds that build around the landmark certainly embody the spirit of the statue. We listened to at least 50 voices serenade the statue with customized songs, filling the square with laughter and warmth. 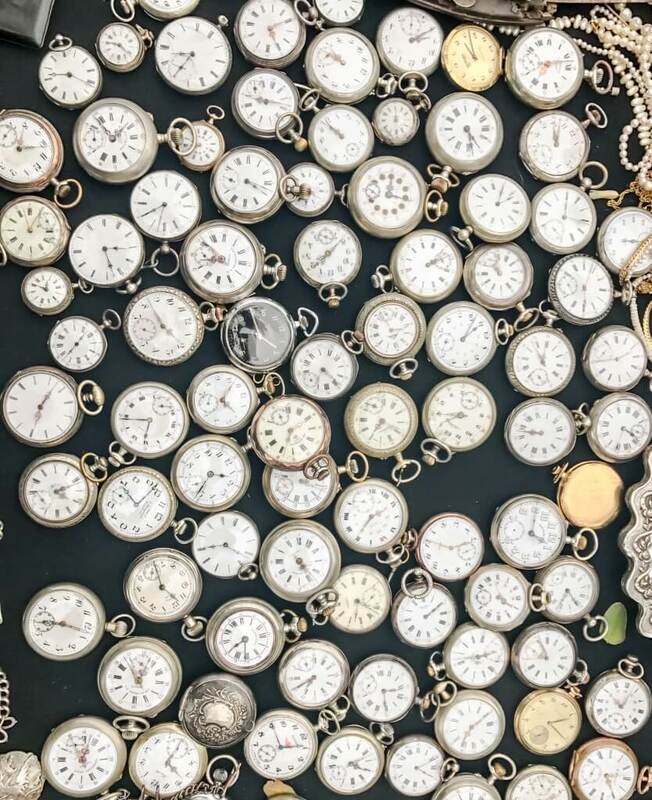 Flea markets serve as havens for worn-out shoes, bruised bowls and golden watches that forgot the time long ago. But you know what they say: one person’s trash is another person’s treasure. Although I didn’t strike gold with any novel purchases at Vossenplein, I loved admiring the lines (and lines and lines) of recycled merchandise. Every object at the market has a storied past that only it knows. This fascinating and nearly unsolvable mystery drew me to Vossenplein twice during my weekend in Brussels. If you don’t eat chocolate in Belgium, you need to reevaluate your decisions. Belgian chocolates are famous for a reason and as soon as I popped a chocolate morsel into my mouth, I understood why. Some delicately dissolve when they hit your tongue. Others surprise you with rich fruity flavors or a nutty punch. Try them all. I know I did and have zero regrets. Plus, these tasty treats make the best gifts for friends and family back home. Take a worthwhile metro journey away from the heart of the city to the Brussel’s Atomium, a city landmark. 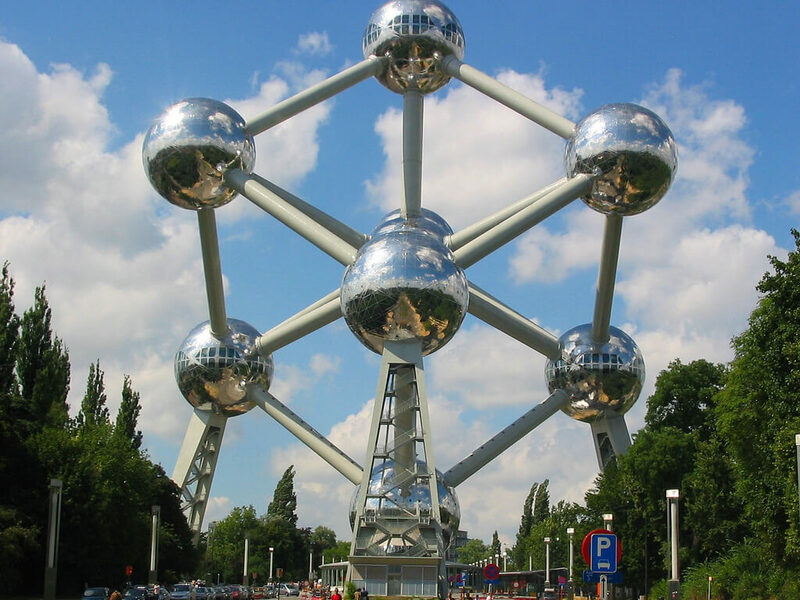 Constructed in 1958 for the Brussels World’s Fair, the stainless steal building now serves as a museum that provides a panoramic view of Brussels to those brave enough to ascend into the top sphere. Don’t fret if you don’t enjoy physical exertion: the building also contains escalators and an elevator. Though we merely stood in awe of the statue-like building from the outside, I still regret that we didn’t have time to make the upward journey to the topmost sphere. Some cities demand historical tours, while others offer a more hands-on approach to cultural immersion. 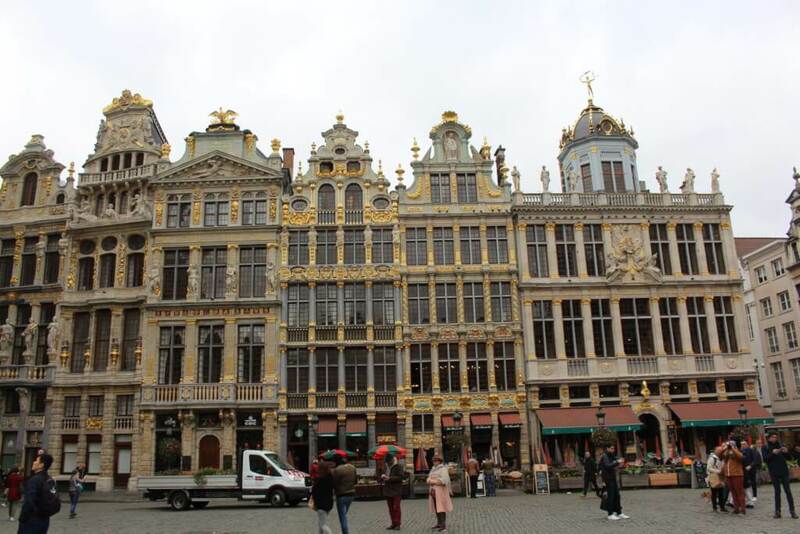 While Brussels offers both options to culturally curious travelers, I highly recommend taking advantage of the latter during your stay in Belgium’s capital. After all, how many countries have spent nine centuries perfecting beer crafting? After going to (and thriving) at Delirium Café I knew I loved beer, but that was about the extent of my knowledge on this delicious beverage. “What’s next?” I wondered. The answer came to me in the form of a highly informative and interactive beer tour. Several beers and brewing facts later, I knew that I couldn’t have made a better decision. One of the museums composing the Royal Museums of Fine Arts of Belgium, The Magritte Museum boasts the beautiful art of Belgian artist Rene Magritte. Her surrealist art captivated me, challenging my preconceived notions of society through rendering familiar objects unfamiliar and distorting traditional understandings of reality. I stood in awe while taking in The Son of Man in person. 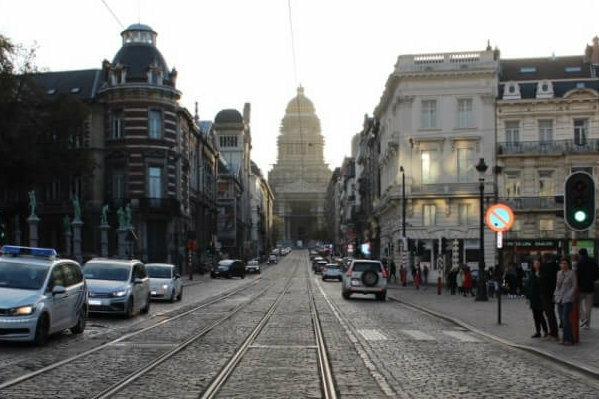 The museum sits in the heart of Brussels, making it an easy place to pop in on your way around the city. If you haven’t figured it out already, nothing beats Belgian comfort food. The aroma of fresh Belgian waffles floats down every street lucky enough to boast a bakery. While wandering through the old city streets, the smell of sugary waffles and warm Nutella beckons hungry and post-meal travelers alike. 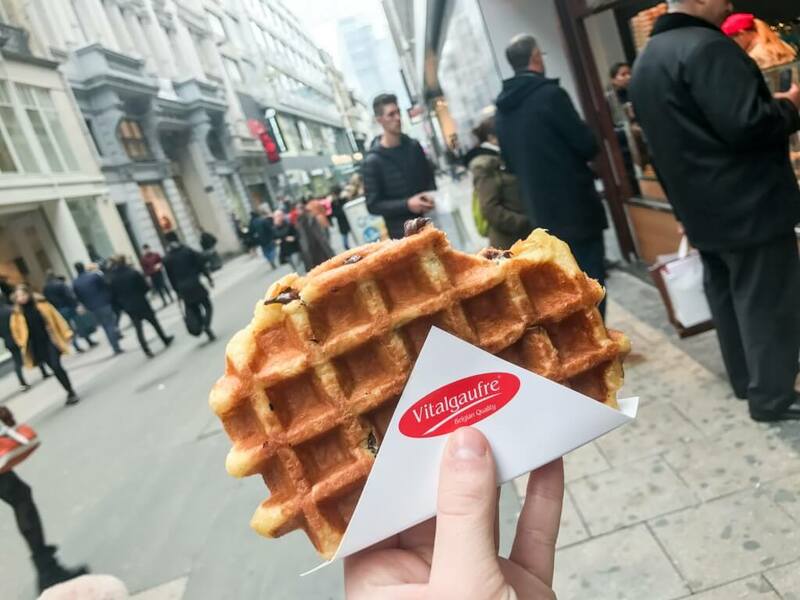 For the best waffles in the city, make sure to swing by Vitalgaufre and Le Bugatti. Drizzled in warm chocolate, the waffles melt in your mouth and leave you in a heavenly daze. You honestly can’t go wrong with whatever waffle place you choose. Head to the Musical Instruments Museum to feed your inner rock-star soul. Besideshaving 8,000 instruments available for music lovers to admire, the Musical Instrument Museum also serves as the home of a rooftop bar. The bar boasts the most fabulous panoramic view of the city, allowing viewers to admire the city. Even if you don’t decide to enter the museum, I highly recommend checking out the building’s exterior, which possess a gorgeous main entrance and mimics the neo-classical style of Place Royale (or Koningsplein), a historic must-see square in Belgium. Imagine a heaping pile of fries paired with a mouth-watering Dutch dish, carbonade y patatas. Try this combination at Fritland and you’ll end up fighting your friends for the last bite (I know I did). Though Fritland served as my personal favorite frit destination, you’ll discover many fry establishments exist throughout the city, each equipped with the most delicious fries. 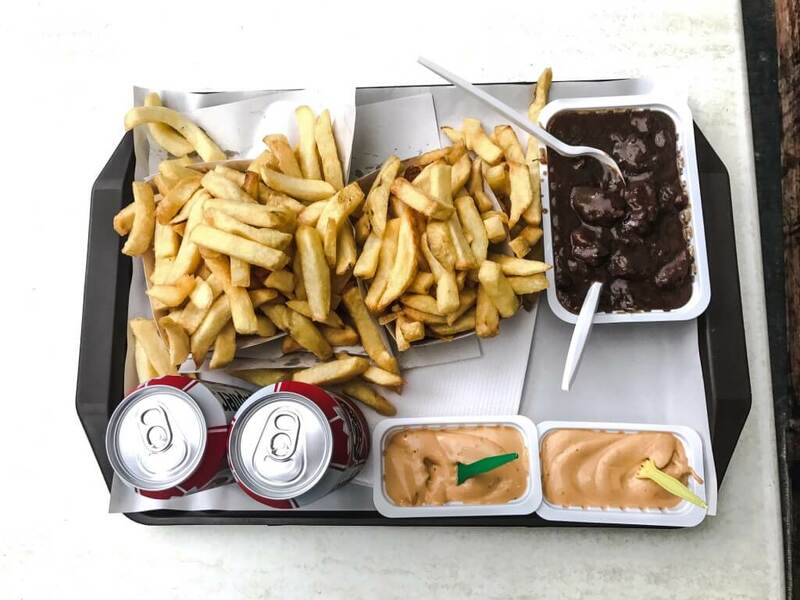 Whatever you do, don’t feel guilty about returning to friet vendors twice (or several times) a day. I still dream about the perfectly cut and crispy potatoes topped generously with dollops of colorful condiments and presented to me in a paper cone like a bouquet of flowers. Except fries beat a bouquet of flowers any day, because while both are incredibly aesthetically appealing, you can only really enjoy eating one (I mean the flowers, obviously). Kelsey is a Junior at William & Mary majoring in English and minoring in Marketing. She loves writing, hanging with friends and is a huge breakfast sandwich girl.